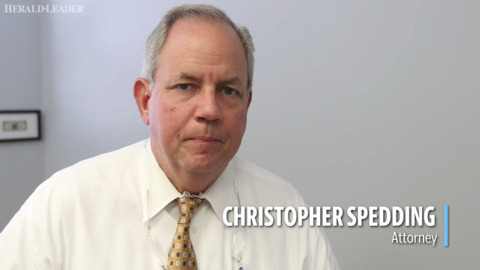 The child was hit around 2 p.m. Saturday during the University of Kentucky football game while he and his family were waiting to cross Cooper Drive near Scoville Drive, according to police. In his statement to police, Heil said he consumed the two beers at about 9:30 a.m.
Heil was driving a 2012 Hyundai Sonata east on Cooper. There was a passenger in the car with Heil at the time of the crash, according to the police report filed Tuesday. Heil, a registered first-year student at UK, was arrested and charged with driving under the influence. He is scheduled to be arraigned Wednesday afternoon. 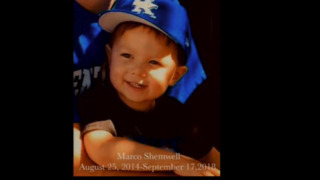 Tuesday morning, UK football head coach Mark Stoops and athletic director Mitch Barnhart sent their condolences through social media to the Shemwell family. Chantel and I, along with the Kentucky football family, are in grief for the Shemwells, their family and friends. 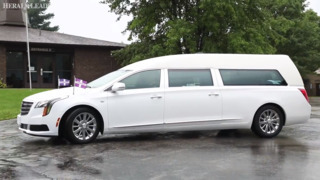 It is hard to put into words the hurt we feel in our hearts, and our prayers and deepest condolences are with the Shemwell family and all affected by this tragedy. A GoFundMe set up to raise money for Marco’s family had surpassed its $5,000 goal by Tuesday evening. 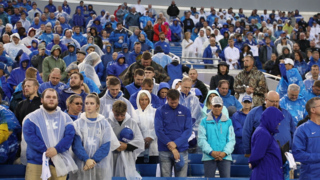 ‘I’m glad we played good for Marco.’ UK observes moment of silence for 4-year-old. UK has struggled to fix drinking culture. Will ‘shock’ of tragedy force a change? UK suspends student, fraternity after fatal DUI; says alcohol served to minors at tailgate. ‘It is alarming.’ A record number of pedestrians are dying in Lexington.